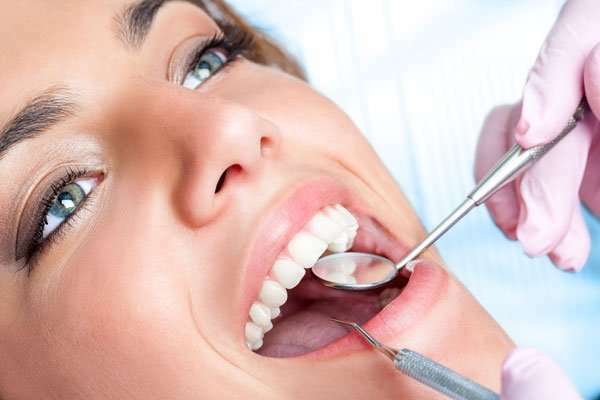 Preparing a tooth for a new crown usually requires two visits. 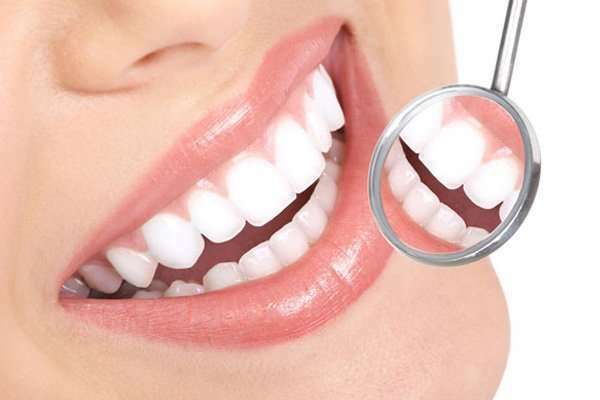 The first Dental Visit involves examining and preparing the tooth, the second visit involves placement of the permanent crown. 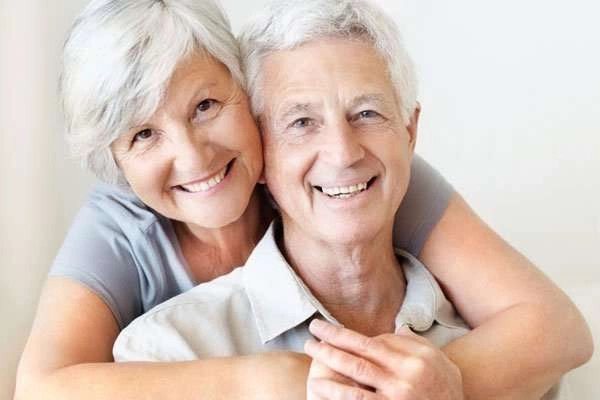 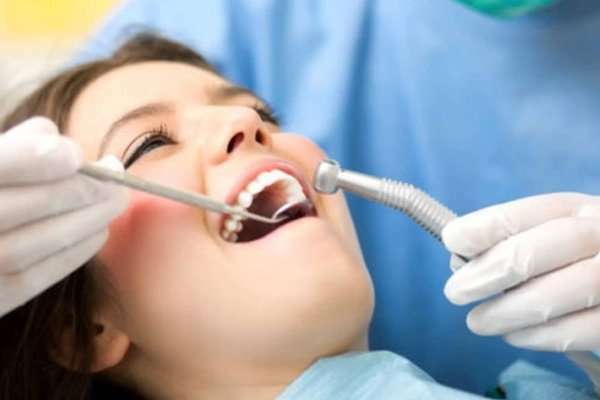 Contact Belltown Dental with any questions or concerns you may have before considering if this procedure is the right one for you and your family.